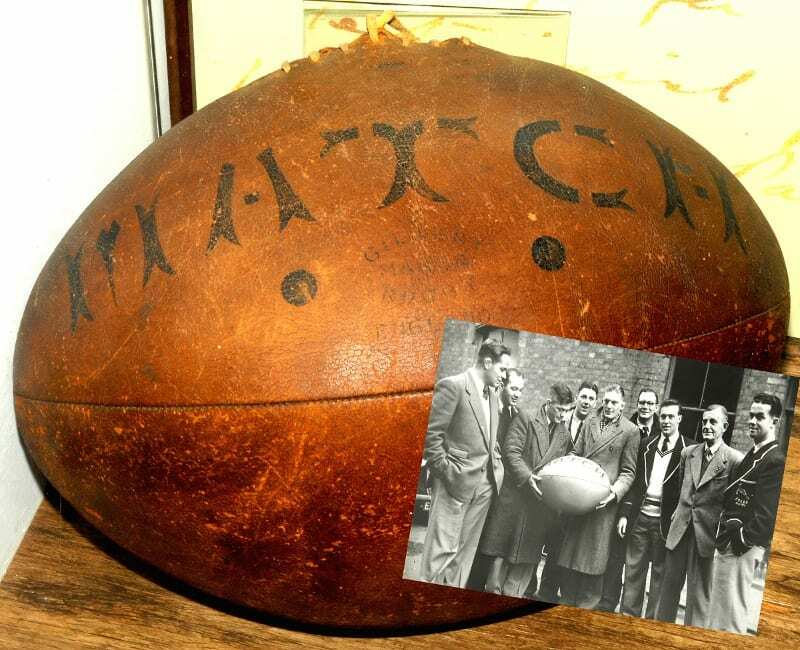 As the Guinness Six Nations continues, Ann Evans visits the Webb Ellis Rugby Football Museum. In the heart of Rugby, Warwickshire, directly opposite the famous Rugby School, stands the Webb Ellis Rugby Football Museum. This building in St Matthews Street is the actual building where in 1842, boot and shoemaker, William Gilbert (1799-1877) began making rugby footballs, now famous the world over. This became a thriving business, and when Indian rubber bladders were invented by Gilbert’s business partner, Richard Lindon, the popularity of the game spread throughout the UK and abroad. After over 130 years at 5 St Matthews Street, the family business was eventually sold, but the wonderful collection of artefacts associated with the company enabled the museum to be established. 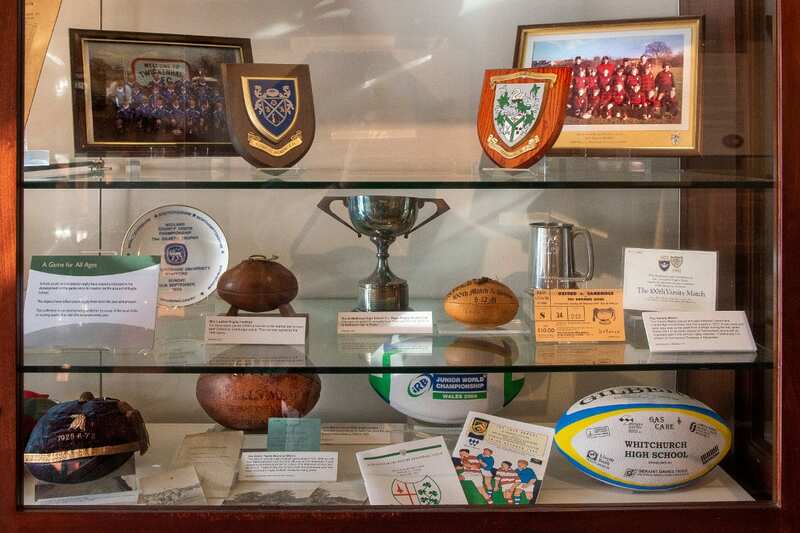 It opened in 1980 and since then has seen tens of thousands of visitors from all around the world come to pay homage to the game of Rugby and its pioneers. 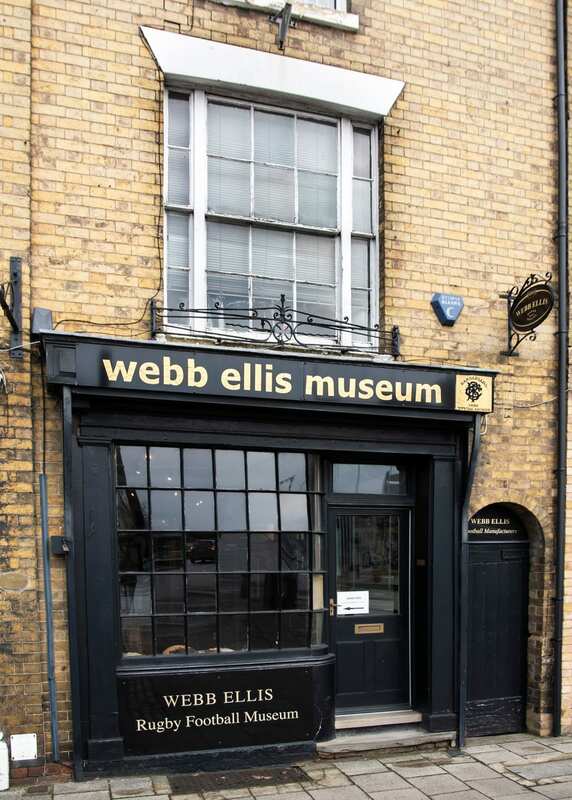 The museum has now expanded to take over number 6 St Matthews, which is the Webb Ellis Shop selling rugby kit and more. From the shop you go through to what was the Gilbert workshops where you’ll find the collection displayed in four themed areas: the origins, the players, the game and the ball. As you explore, you’ll find an amazing collection of photographs, balls, tooling, shirts, caps, artefacts, trophies and documents that tell this incredible journey, which have been collected over the last 180 years by the two families – the Gilbert family and the current owners, the Webb family (no relation to William Webb Ellis). 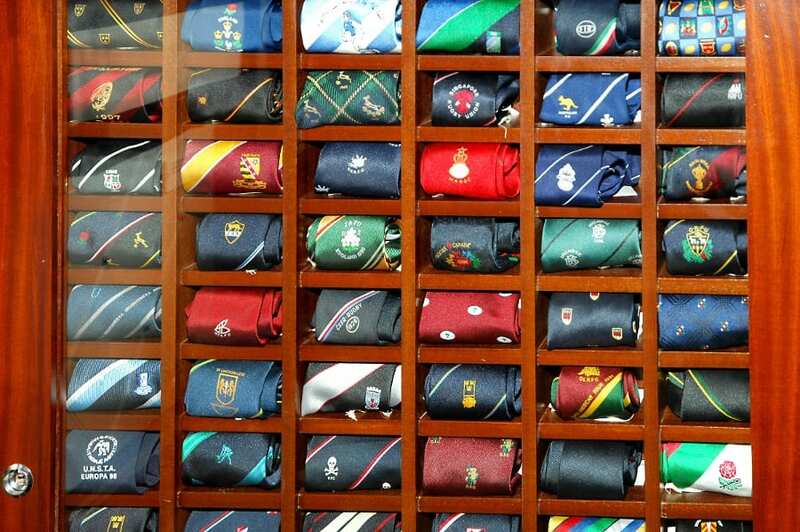 The collection has grown also through visiting teams, donating signed shirts, balls, ties, photographs, programmes and other memorable iconic items that all go to make this a fascinating museum to visit. 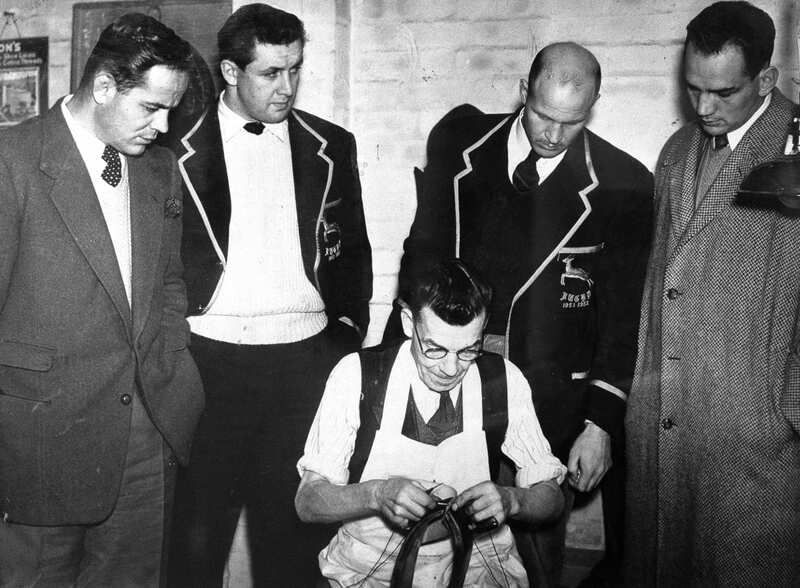 Since the start of the game, and the expansion of its popularity with schools and universities taking it up throughout England, Scotland and Wales – often through former Rugby School teachers and pupils moving on to new careers, so there were arguments and disagreements over the finer points regarding the rules. 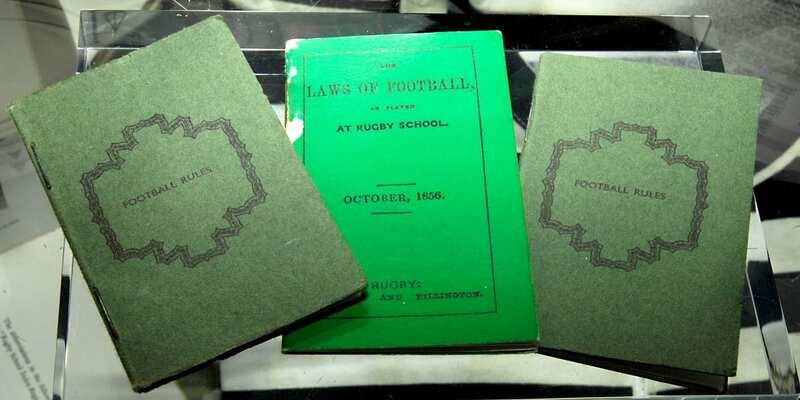 Rugby School was the first to print rule books for the sport, even before rule books for football had been laid down. You’ll find copies of these early little rule books which players could slip into their back pockets. Look closely and you’ll see that some of the early terminology such as knock on, in touch, off side and try, have all lived on. 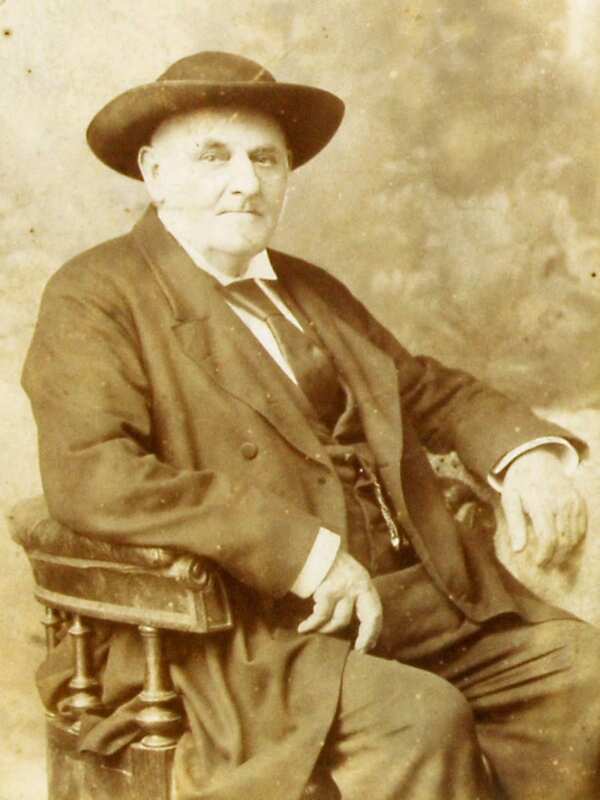 Rugby was also first in producing caps. Today, caps are awarded to players playing for their country. 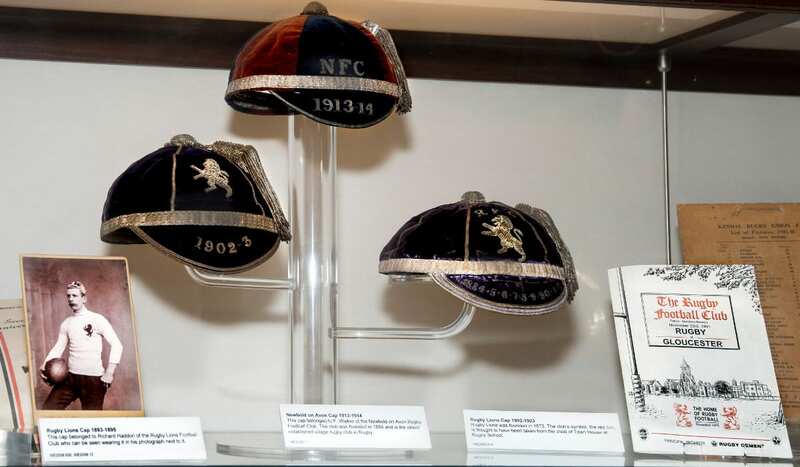 Back in the late 1800s caps were given to the schoolboys who were good players so that they could be identified by those watching the game. Today, the caps are known as International Sporting Caps, but back in those early games they were called Following Up Caps. It’s poignant to see the caps, documents and photographs of young men prior to World War I, knowing that they would then have most likely gone off to war. Also, the trophies and the photographs of players and world-famous international teams on visits to the museum. There’s also the exhibit Gilberts displayed at the Great Exhibition of 1851 at Crystal Palace, plus original pig bladder balls, early leather balls and the visual history of how the game developed. So much to see that will fascinate rugby enthusiasts young and old. 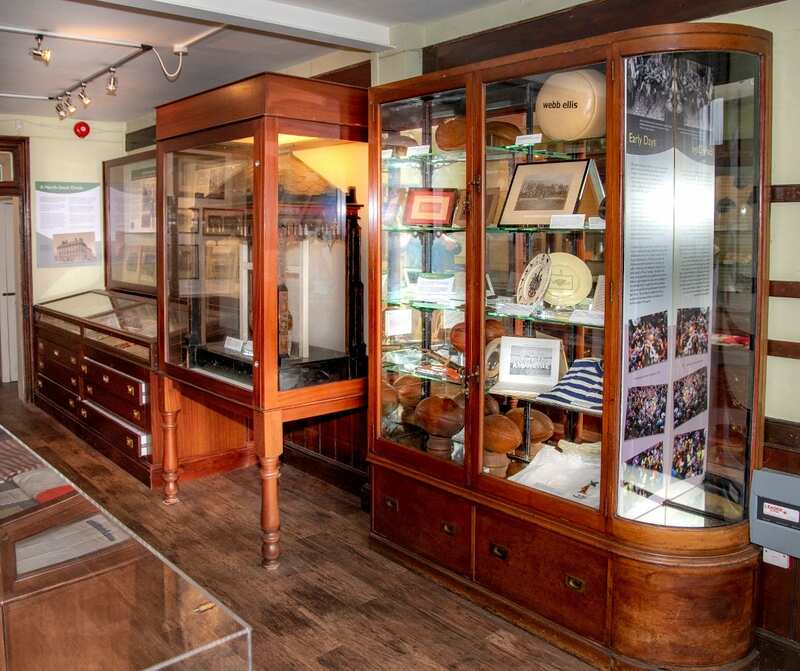 The Webb Ellis Rugby Football Museum is supported and assisted by a partnership with Rugby Borough Council. It’s free to enter and visits are self-led. Open Mondays-Saturdays, 9.30am-5pm, and some Bank Holidays (ring to check). Closed Sundays. NEXT WEEK: A little bit of Rugby trivia.